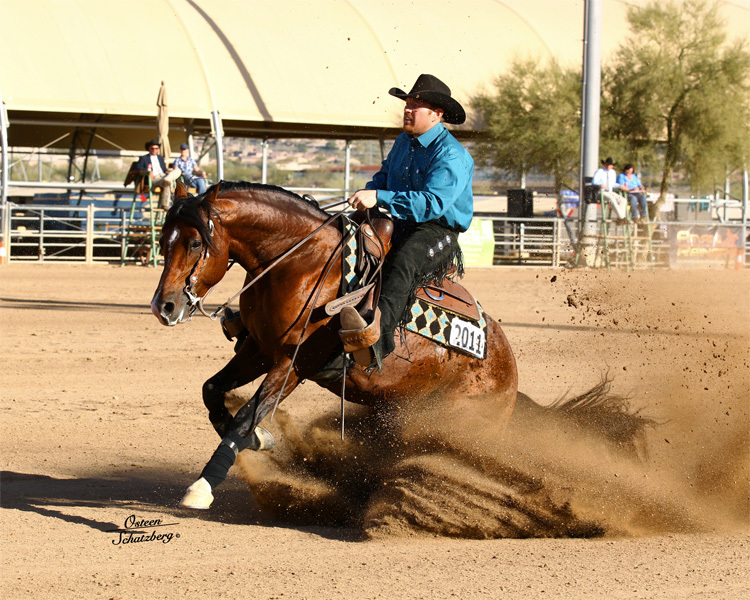 NOBLES TOP GUN has a unique show record as he is the only stallion to be both a U.S. Reserve National Champion Sport Horse Stallion (2011) and a U.S. National Reining Champion (2013). 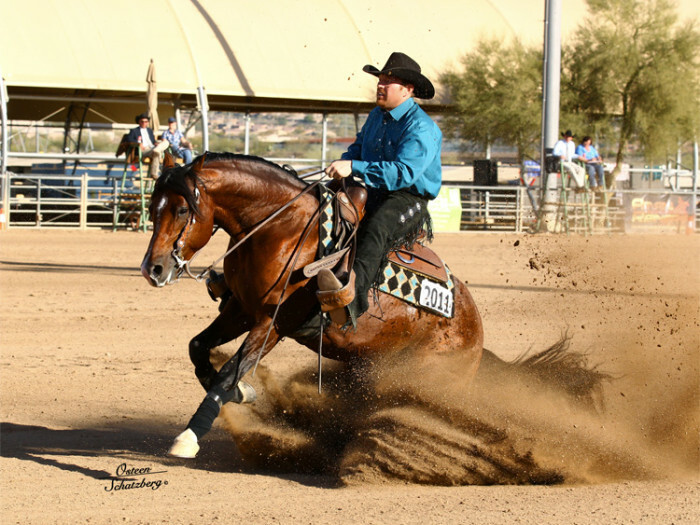 NOBLES TOP GUN is a 3/4 brother to National Champion producer NOBLE DUCHESS, whose son SH COOL DUDE won three 2013 National Championships or Reserve National Championships in reining. 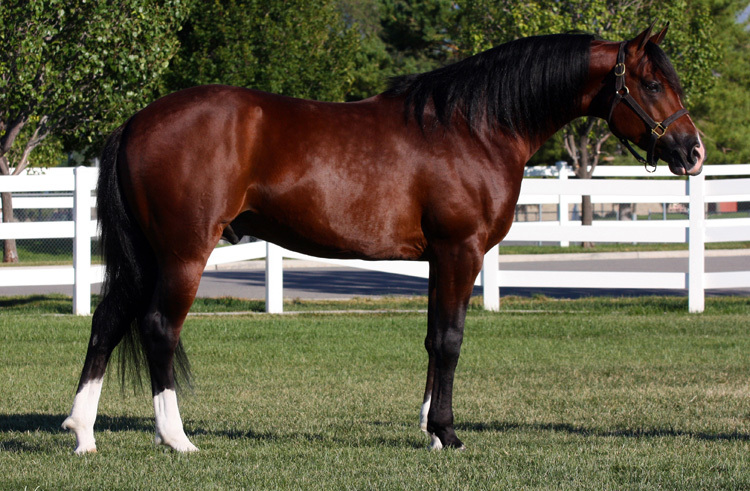 NOBLES TOP GUN’s beauty and athletic talent come from his linebred pedigree which includes two crosses to National Champion sire *SALON and three to the all time leading Crabbet sire of champions, *SERAFIX, who sired 41 National winners. 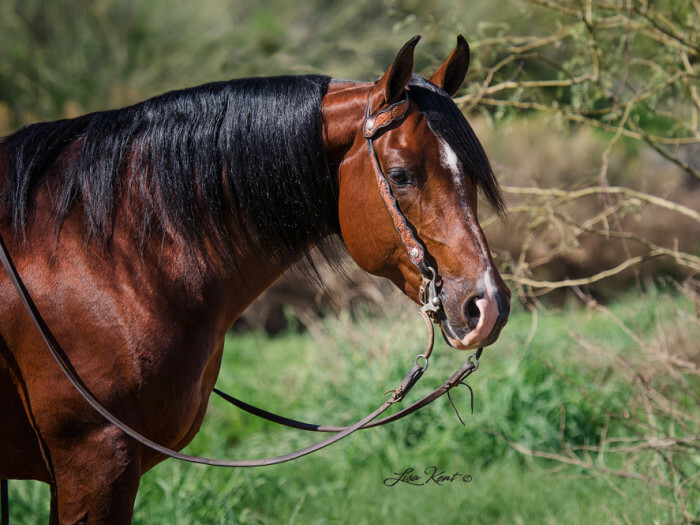 Linebreeding to *SERAFIX is not common in modern Arabians and therefore NOBLES TOP GUN offers an unusual opportunity to add this valued blood to a prospective foal. 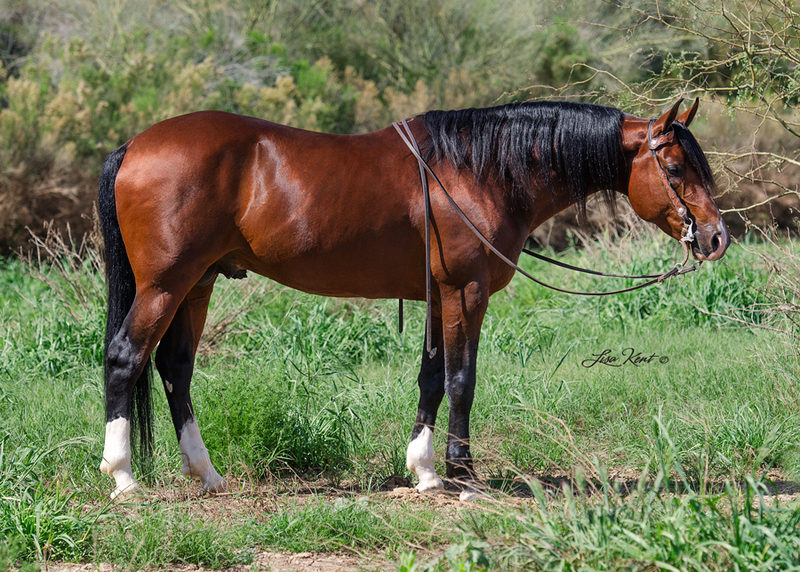 Mare SX LA QUINTA, a full sister to multiple National Champion Western Pleasure and Top Ten Mare SX BINT COBAH+++ and to Canadian Reserve National Champion Stallion SX SALADIN, both National winner producers. 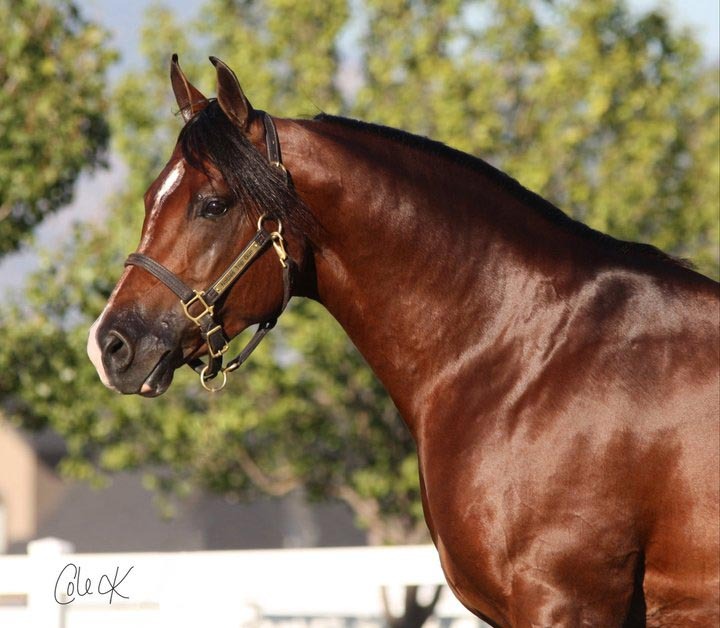 SX LA QUINTA comes from one of the breed’s strongest dam lines, which has produced National winners for 6 generations. 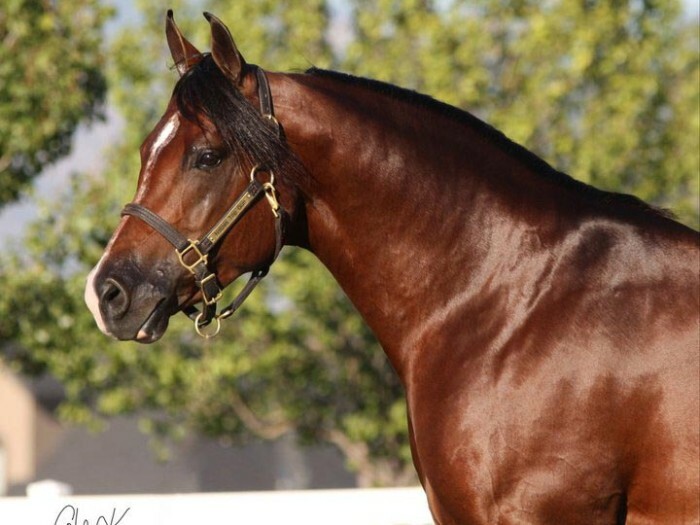 NOBLES TOP GUN is out of SH SHARLONI, noted for her athletic offspring. 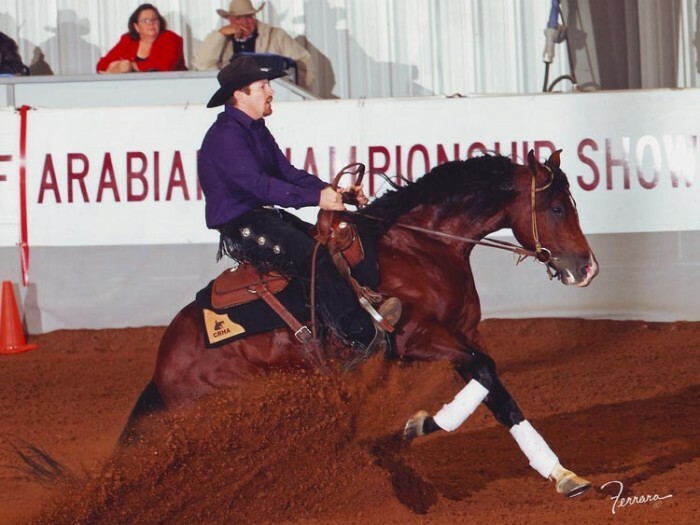 She is also the dam of successful endurance horse NOBLE DESPERADO, of regional reining champion ACE M OUT and of U.S. Top Ten Reining Futurity and Reining AOTR NOBLE ICEMAN. 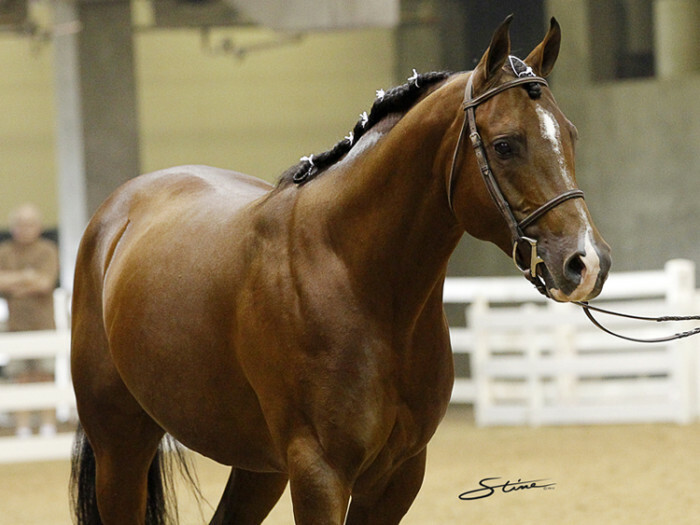 SH SHARLONI is a paternal sister to regional champions in dressage, show hack, country pleasure, hunt pleasure, western pleasure and sport horse in hand. 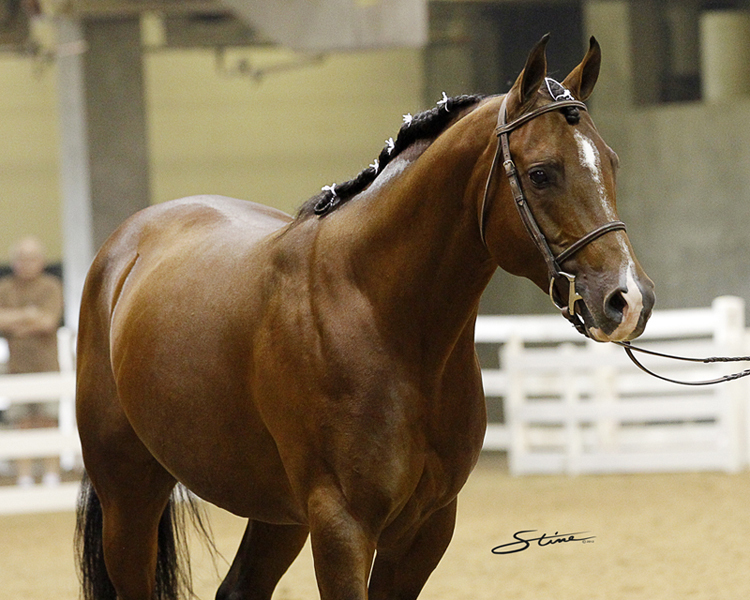 SH SHARLONI is by undefeated halter champion POMEROL, a full brother to four times Top Ten Reining and regional halter winner PRETENSE+/. 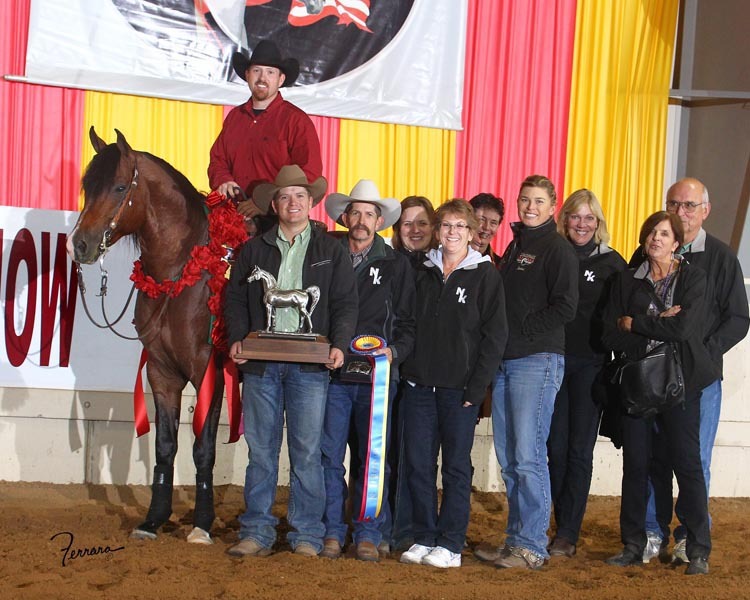 POMEROL is closely related to PALAWAN, dam of 2011 U.S. National Champion Senior Mare *PANAREA BY PALAWAN. 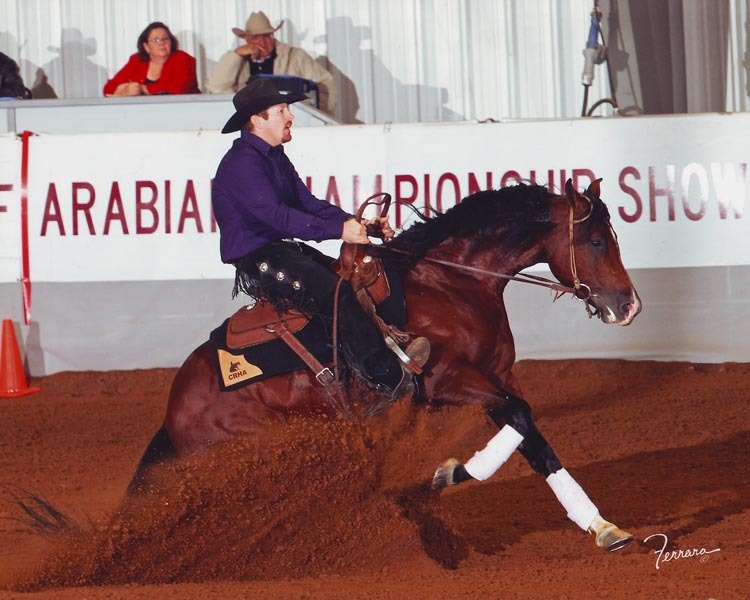 PALAWAN is by a *PADRON son out of a *SALON granddaughter while POMEROL is by *PADRON out of a *SALON daughter. 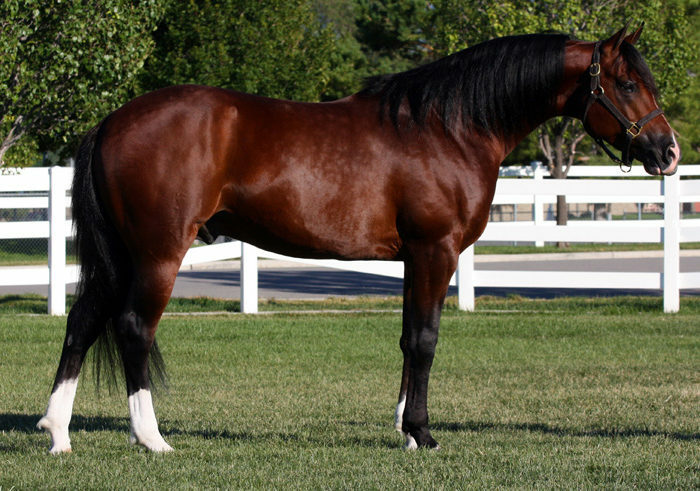 POMEROL is also closely related to multi-National Champion Western Pleasure and Top Ten Stallion *KHADRAJ NA+++/, one of the breed’s leading sires of National Champions in western pleasure. *KHADRAJ NA+++/ is by the double *SALON son PONOMAREV out of a daughter of *PADRON. 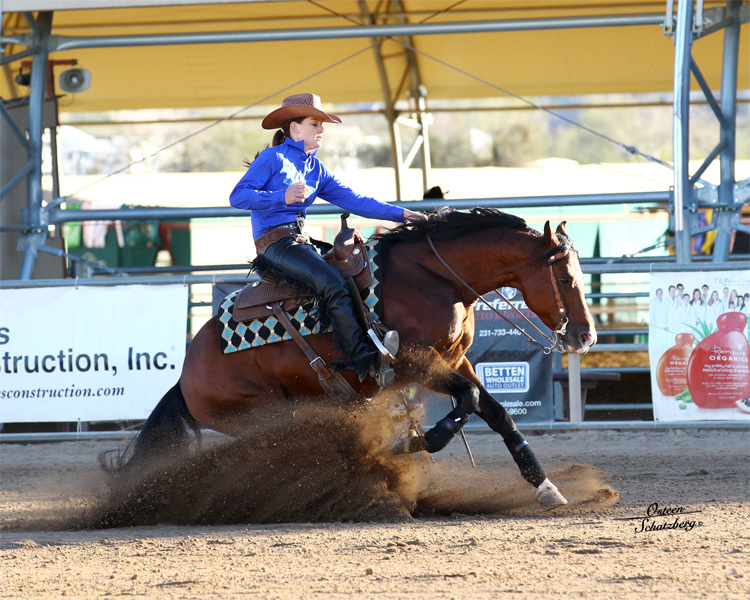 SH SHARLONI is out of TDR SERENADE, also dam of National Champion Reining producer NOBLE DUCHESS by VAGUELY NOBLE. TDR SERENADE is out of SV CONTATA, a full sister to SV CONQUEST, dam of multiple National Champion Half-Arabian Western Pleasure SPOTSDALE. 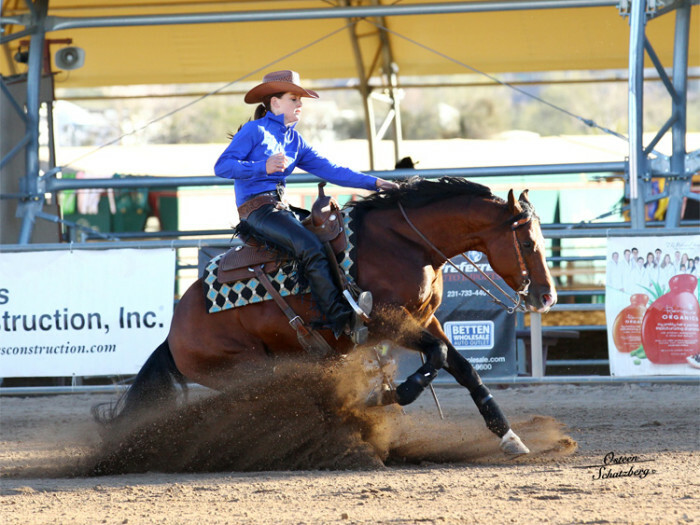 SV CONTATA is a paternal sister to National Champions in western pleasure and country pleasure and a maternal sister to National winner producer MY SULTRESS and National Champion producer SP TATIANA. 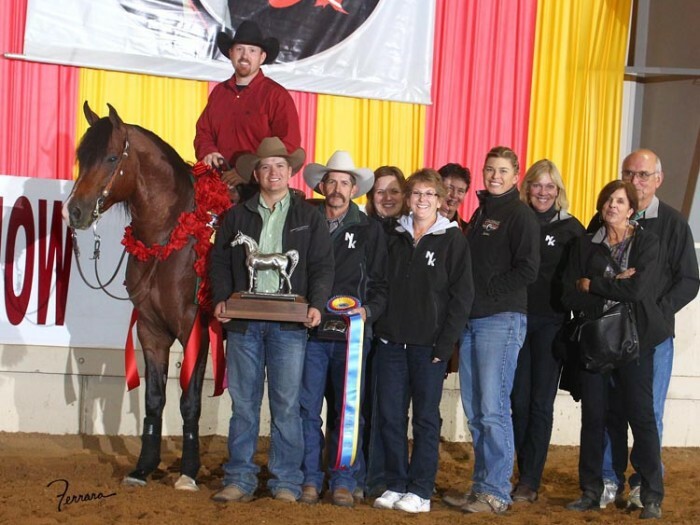 A successful breeding stallion must come from a strong dam line and NOBLES TOP GUN certainly does! 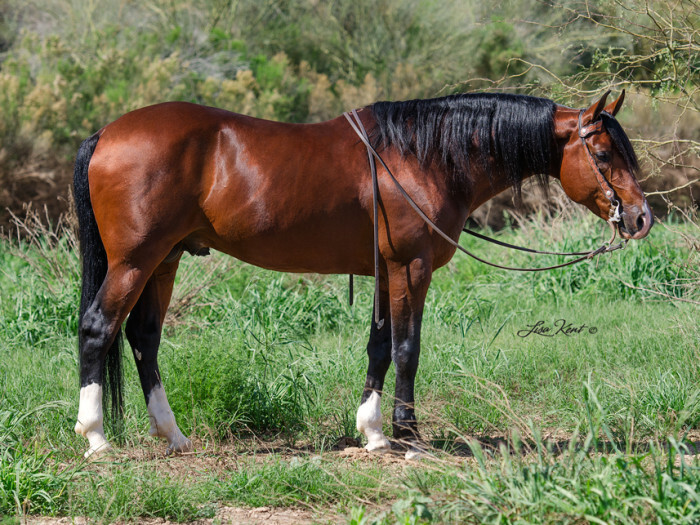 For information on breeding or if you just have questions please feel free to call Nathan Kent at 208-890-2853.